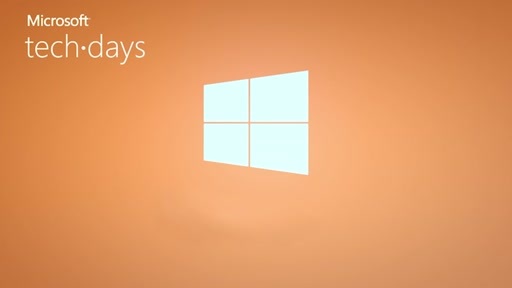 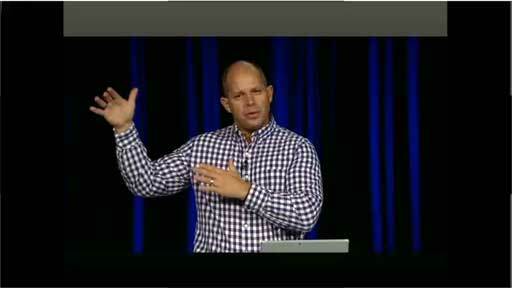 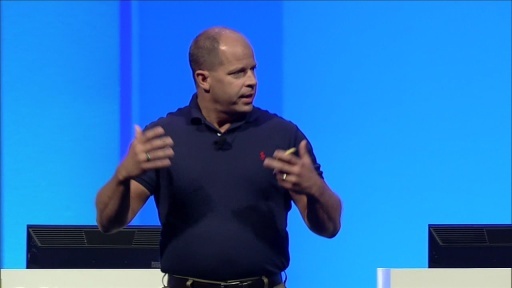 Come and meet Brad Anderson at Microsoft TechDays November 16th. 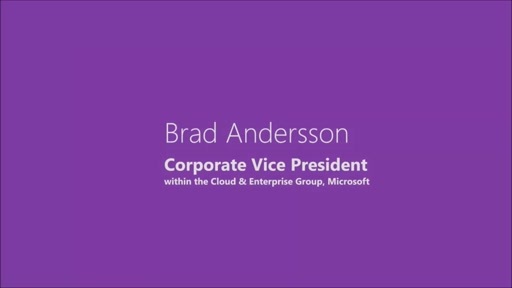 Brad is Corporate Vice President within the Cloud & Enterprise Group. 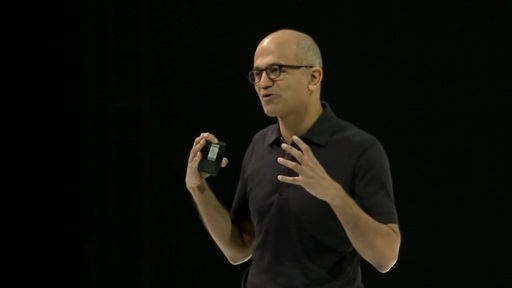 Their responsibility cover Server, Server Apps, Azure and Dev Tools. 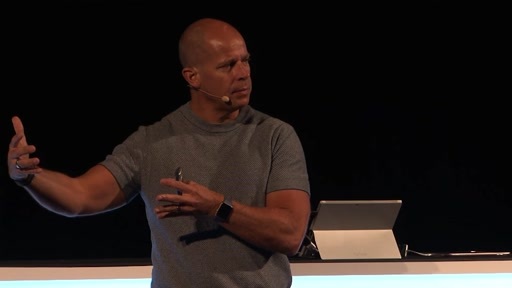 Brad leads the effort to enable enterprises to be productive on the devices they love, while keeping the company secure. 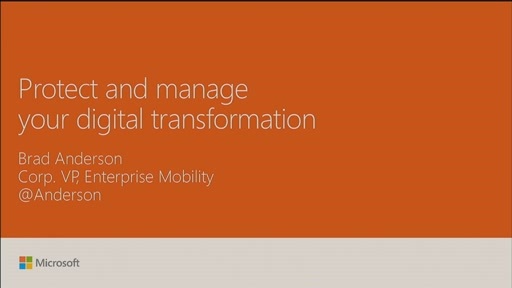 In this video you’ll hear from him in person why he is coming to meet the delegates at TechDays. 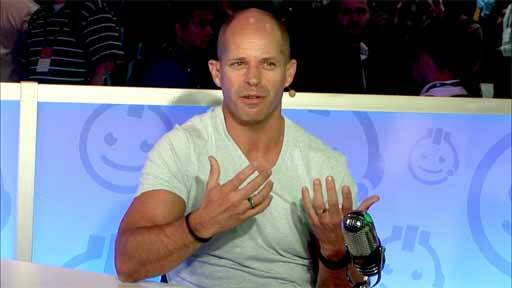 We welcome Brad to Sweden!